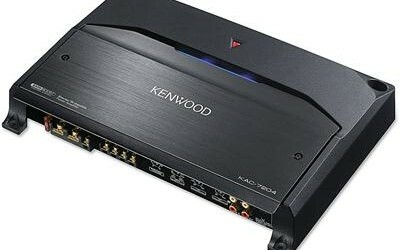 A stereo’s built-in amplifier is no match for the sound quality you get from a separate amplifier unit. 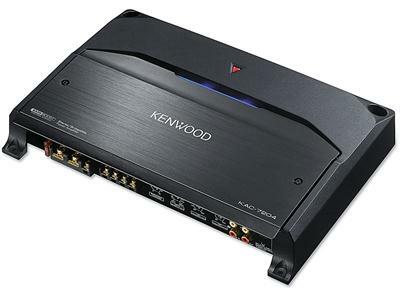 Learn more about car stereo amplifier benefits. The addition of a car stereo amplifier can improve the experience of listening to music or other audio in your car. Understanding the benefits that an amplifier can provide will help you to determine whether it is something you should install in your car. A loud engine, noisy air conditioning system and a high level of surrounding traffic can contribute to a situation where the volume of the stereo cannot compete. Accordingly, a car stereo amplifier will help increase the volume and ensure that the audio can be heard. If you have a reliable car stereo but it is an older variety, it might not have the features that a more modern stereo does. Where this is the case, a car stereo amplifier can be used to rectify this problem. Installing one with features such as equalizers and signal processing negates the need to install a new car stereo to get the features you need.